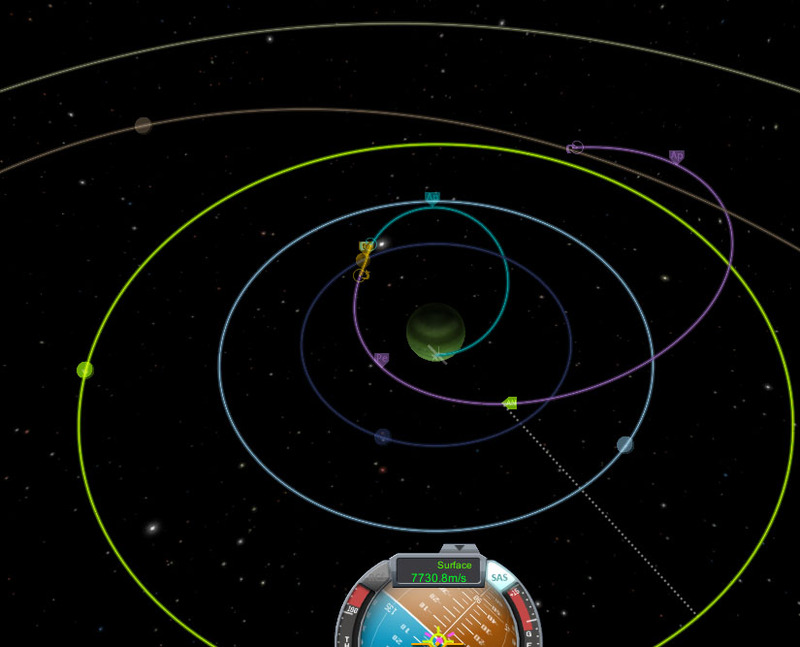 Kerbal Space Program, a game which has come out of two years of beta this week, is exciting gamers and educators alike with its engaging game play and realistic physics modelling. 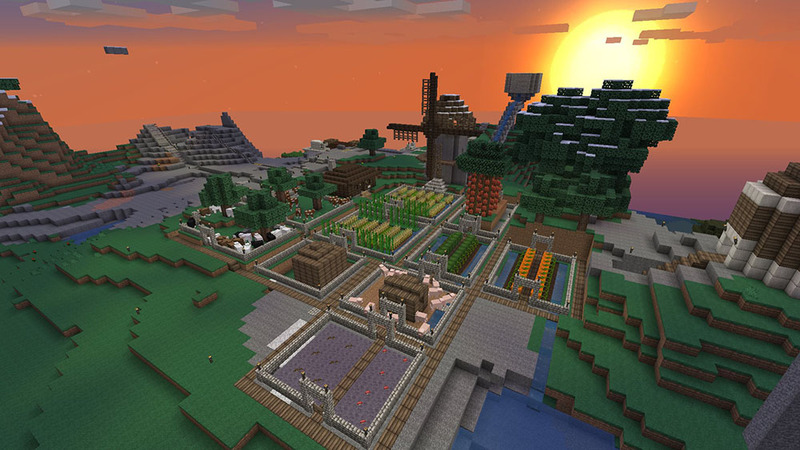 A classic videogame by any metric, Minecraft has the added bonus of it being a constructive, thoughtful game suitable for all ages. Minecraft is essentially lego, allowing players to place blocks in a 3D world to create buildings, art, or even complicated machines. Jack Goodman suggests that Australia's universities need to ensure international students pass more rigorous pre-enrolment assessments, and that those students who do enrol need to receive more academic, social, and cultural support. It was ten years ago that YouTube’s transparency, accessibility, and personalisation made you - customers, students, voters – more powerful. Over the last couple of days this maths problem, posed to 14 year olds in Singapore, has been creating waves of confusion online. 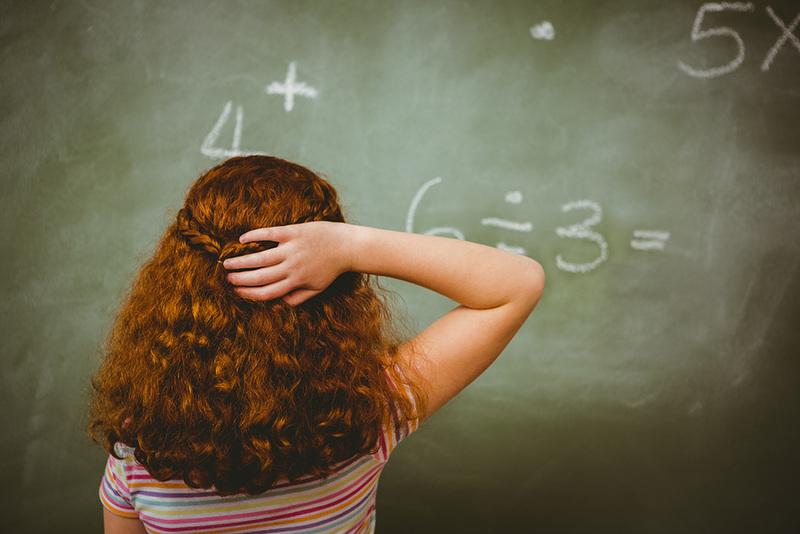 Our expert Maths tutor Viet offers an explanation and solution. So much has been said during recent days about the life and legacy of Richie Benaud which offer valuable lessons for students of both cricket and life. Here are our top five. 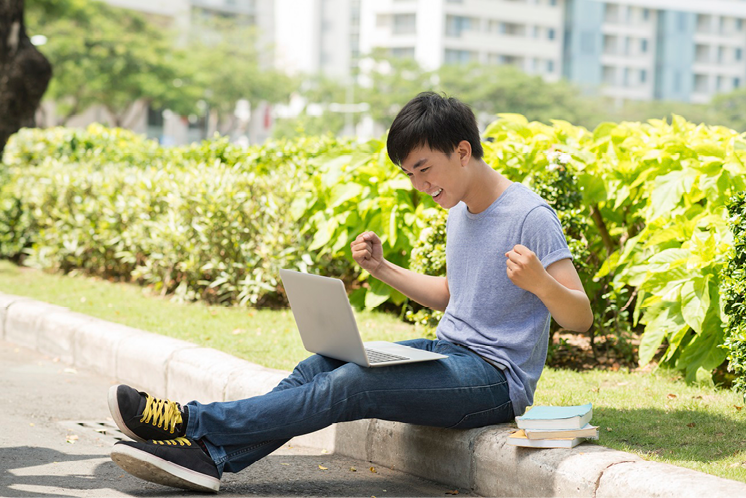 If you’re new to online tutoring, or thinking about giving it a go, here are some key things to consider that will help you have a productive, efficient and enjoyable experience.